Peugeot cars are known for their reliability, great looks and for being fun to drive. A second hand Peugeot holds its value, so it is not surprising that they are such a popular car. They range from sporty to executive and are great value, with many models having an enviable assortment of features – considered extras on other cars – as standard. 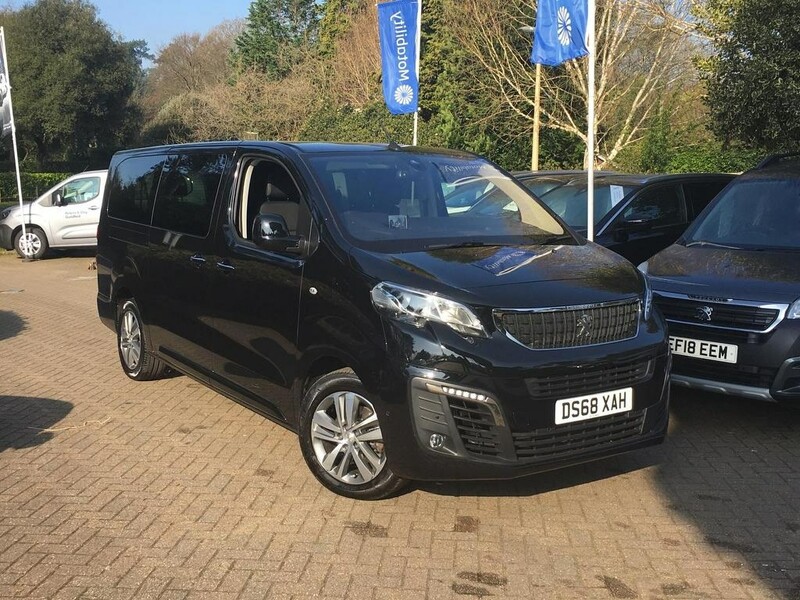 Key attributes: •	Stylish design •	Reliable •	Economical •	Fun to drive Peugeot models go from the economical town car that is the 107 through to the MPV Expert Tepee Long. All used Peugeot cars have been designed with comfort and safety – for drivers and passengers alike – of paramount importance. They are also economical and built with an eye on the environment, which means they’re good value for the owner and good for the planet too. Perhaps the best thing is that they are a joy to drive, with great road holding. 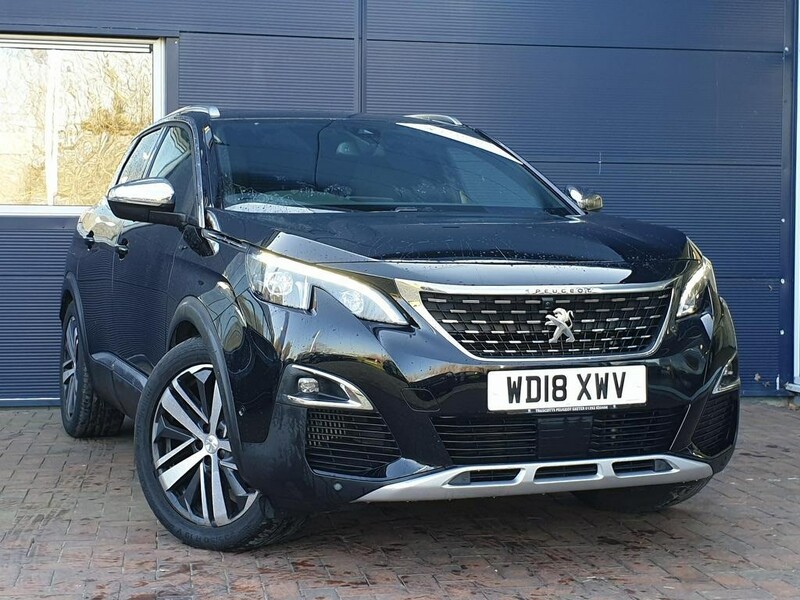 With our huge range of used Peugeot cars, the good news is that customers don’t have to wait and can take their car home with them on the day.